This topic is created to educate Npower volunteers with the basic information needed to start candle making business with local and less expensive tools and materials from the comfort of their home. We will be sharing videos of this candle making practical lessons here on this page and on Npower discussion group YouTube channel. Please CLICK HERE to subscriber to the YouTube channel so that when we begin sharing the lessons video, you will be notify automatically. However, you can bookmark this page link to enable you visit at anytime to check out new update about the candle making practical. 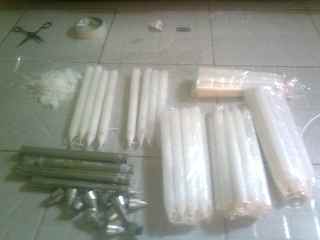 Candle making can be a real source of income for those who will want to consider trying. 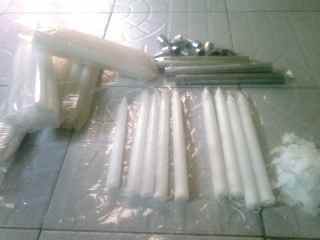 Nigerians use candle a lot in their homes because of the electricity situation and much more. Students use candle to read, churches use candle to pray etc. So it is a lucrative business. CLICK HERE and click the red Subscribe button to subscribe to Npower discussion group YouTube channel and stay updated.